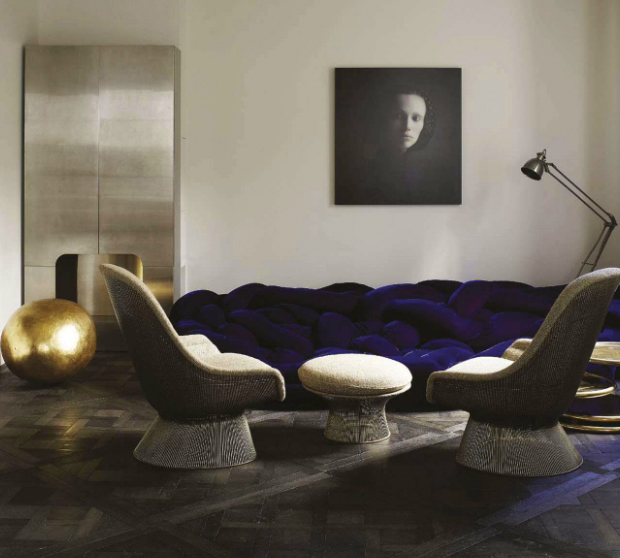 Vintage meets contemporary, as pieces by Warren Platner and the Campana Brothers blend seamlessly together in this luxurious St. Germain apartment. Featured on the newest cover of Vogue Living Australia. Via studio annetta.